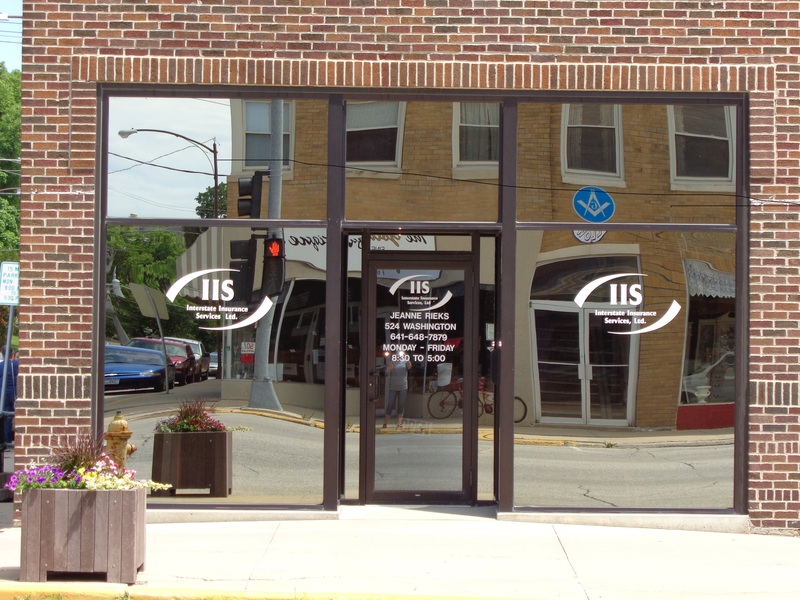 Interstate Insurance Services provides insurance to printers and publishers in Newton, Sully, Lynnville, Pella, Iowa Falls, State Center, and surrounding areas. Printing and publishing companies rely on precision, in both the speed of delivery and the accuracy of the work. Such precision requires sophisticated equipment and services. 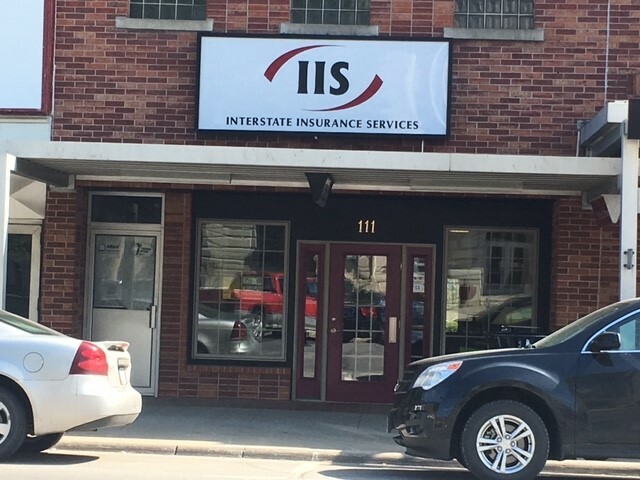 Interstate Insurance Services understands your need to be well protected against the numerous risks that come with running your own printing and publishing business. Our goal is to reduce those risks and alleviate any unnecessary stress you may have so you can concentrate on running a successful business. 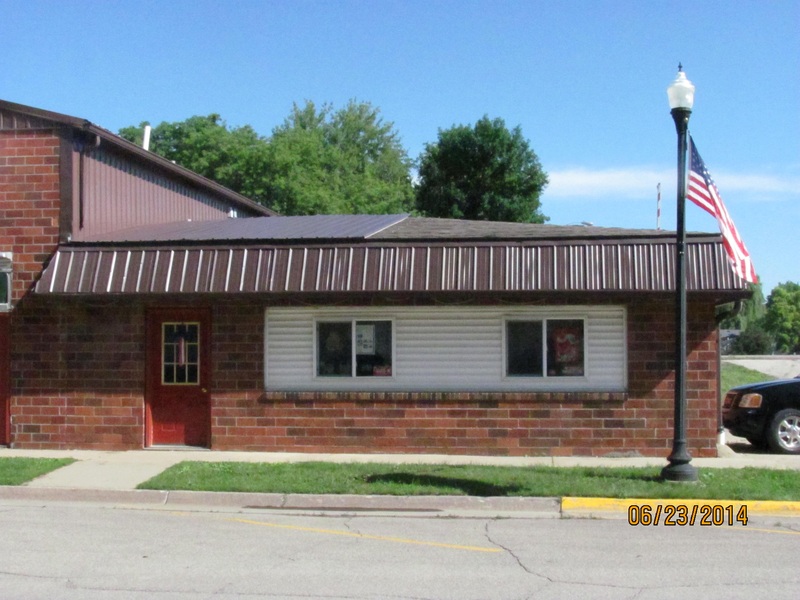 Call today and set up a consultation with an insurance specialist at Interstate Insurance Services.